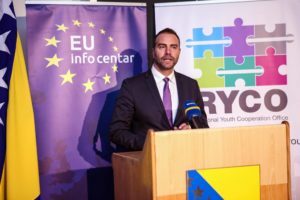 Representative of the Ministry of Civil Affairs of Bosnia and Herzegovina Mr Adnan Husić said that there are six RYCO supported projects being implemented in BiH at the moment and expressed his hopes that there will be more of them in the future. He also thanked RYCO and its Secretary General, as well as the EU Delegation in BIH which in cooperation with the Ministry organized the conference. 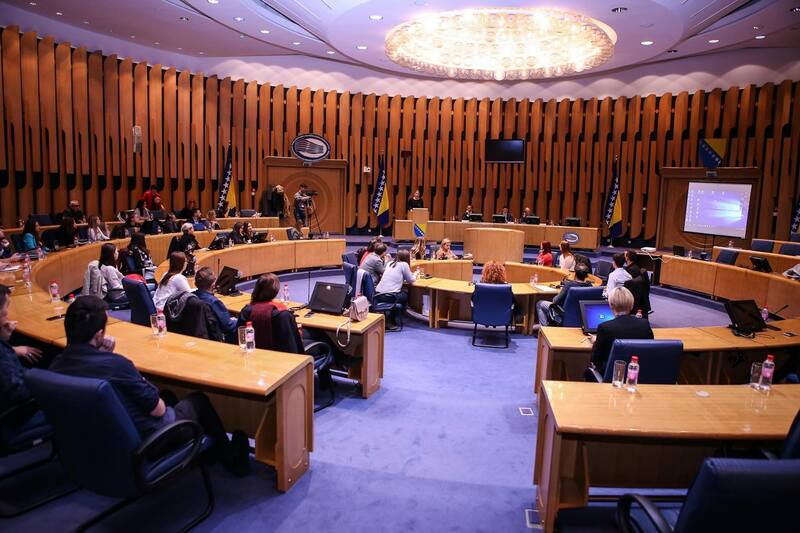 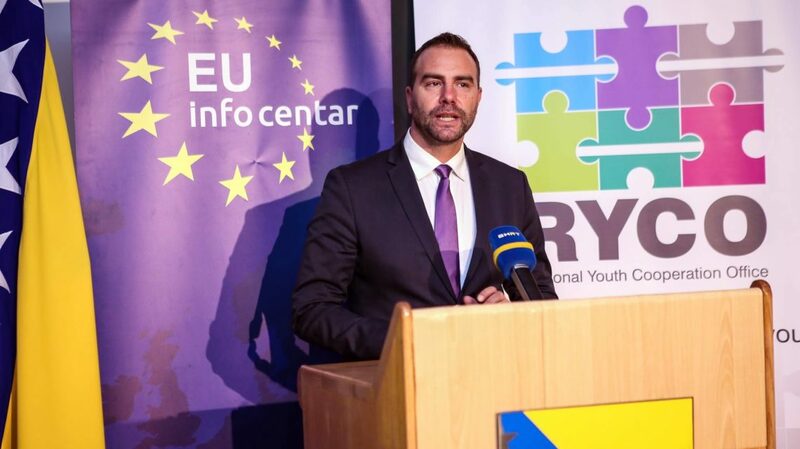 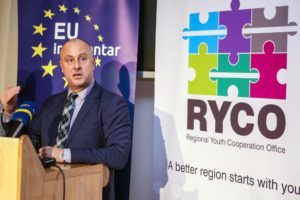 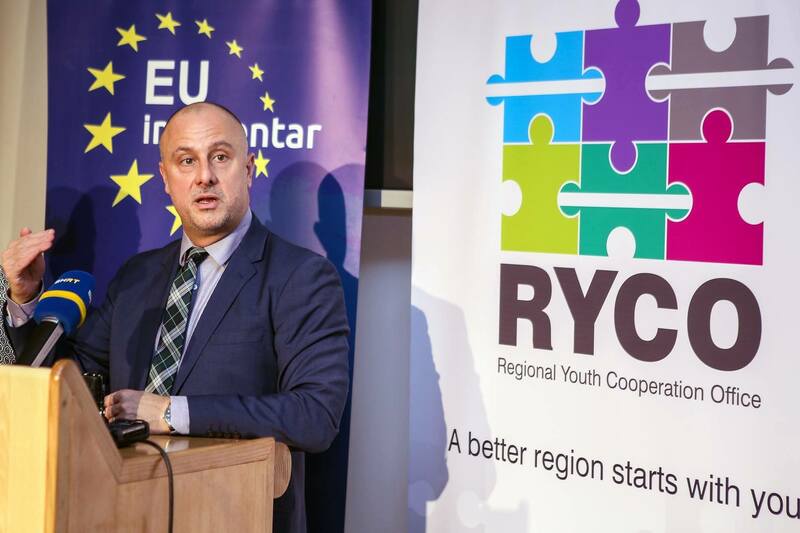 Mr Husić said that he is hoping for fruitful meeting’s conclusions that will serve for improvement of RYCO’s work but also open new opportunities for youth in BiH to apply for projects in the context of regional connectivity. 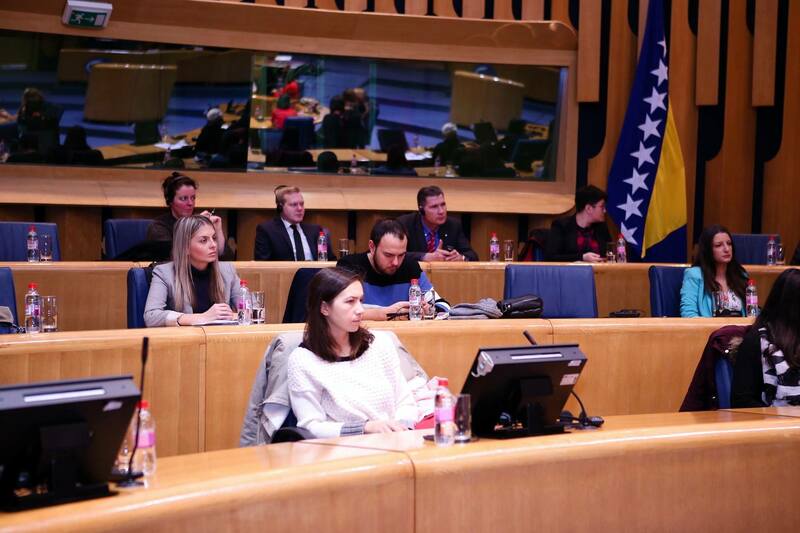 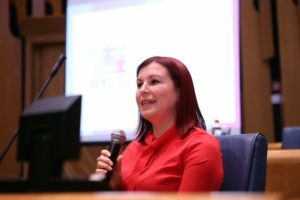 By doing this, he underlined, the youth of BiH should network with their peers from the region and thus contribute to BiH and the region as a whole.